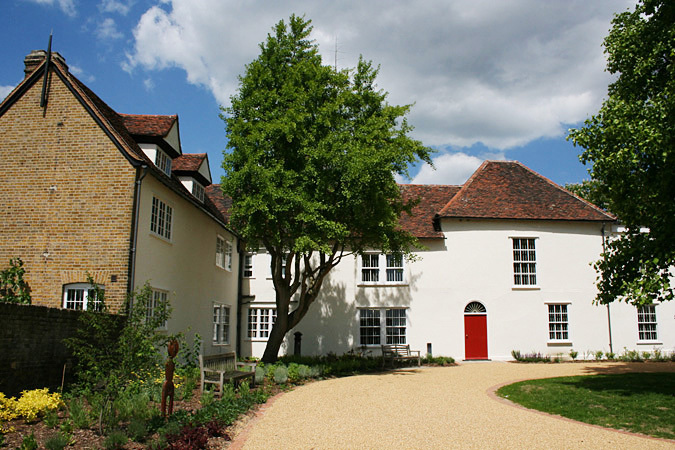 Valence House is an extraordinary museum where you can learn about WWII as well as other periods in history. There is a Visitor Centre next to the museum that you get to go to into if you are on a school trip. Valence House has shrapnel (pieces of bomb) from WW2, which had been collected by children after the bombing had finished, when they would run around scavenging for shrapnel in the streets and gutters. The museum also has a collection of gas masks and ration books. Gas masks would be used if there was a poisonous gas attack and a baby’s gas mask would be big enough to fit a whole baby insides that the baby would not pull the gas mask off. Ration books would be used to purchase food from shops, you also needed to carry an identity card. There is an air raid shelter which provided protection in case of bombing raids.